The secret is out – Drupal has become the ‘go-to’ open source software for the publication and management of website content. By pairing Drupal with cloud technologies there is a whole new world of user benefits well beyond scale and performance. Submitted by crotown on April 7, 2010 - 5:25am. Submitted by mellowcloud on April 18, 2010 - 7:55am. We are using Cloud Sites for a couple sites at work. As long as we can, we'll be having all our external Drupal sites on Cloud Sites. 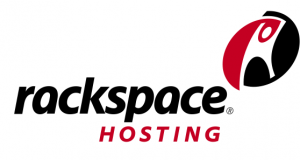 Glad to have a class by Rackspace and be able to go. Submitted by joshk on April 21, 2010 - 2:42pm.